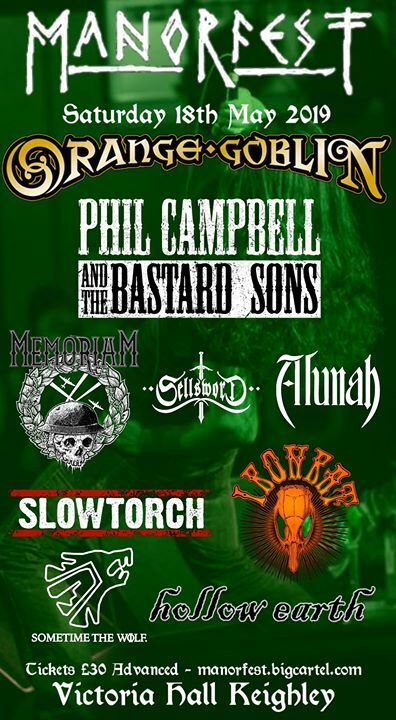 12th April 2019- Little more than one year has passed since Memoriam UK's album "The Silent Vigil" was released, but as we all know, there’s no standing still in the MEMORIAM camp. Their third studio album "Requiem For Mankind" will be released on June 21st, 2019. The album's impressive artwork was created again by master Dan Seagrave. While their debut album "For The Fallen" (2017) was heavy, depressing, and marked by grief, the second work "The Silent Vigil" (2018) showed a relentlessly aggressive side. This also applies to the third and latest string to their bow "Requiem For Mankind." 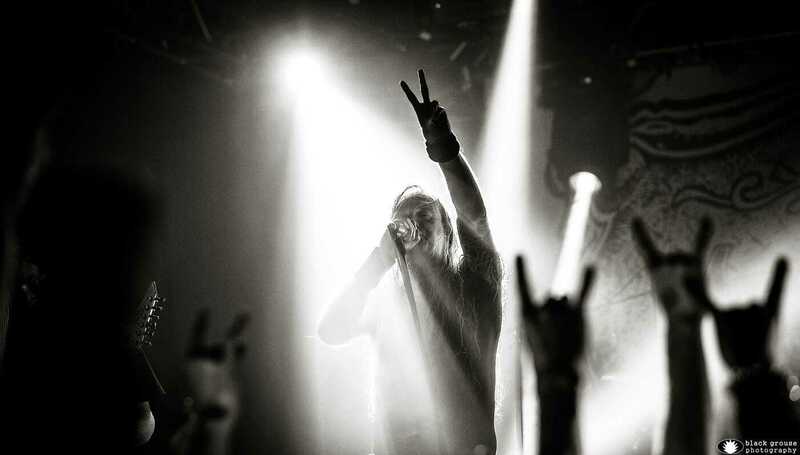 "We are incredibly pleased with the overall response that we have received for our second album »The Silent Vigil«. 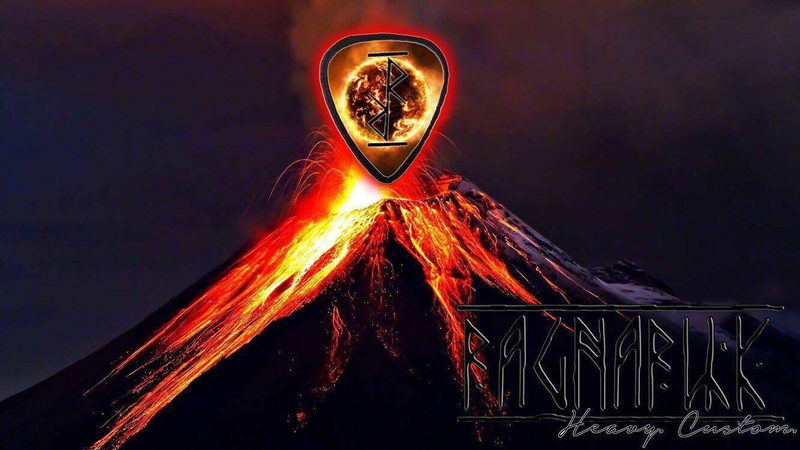 The fact that it has achieved some amazing chart positions throughout the world is truly amazing and we would like to thank everyone that has supported us by purchasing the album. 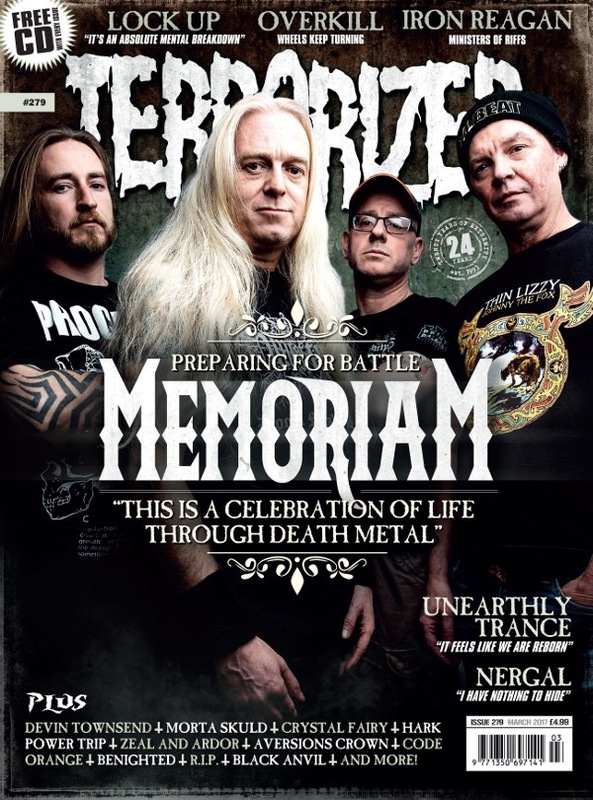 We have achieved such a lot in such a relatively short space of time with MEMORIAM and none of this could have been achieved without the support we have received by our fans, friends and family. We look forward to the future as the war still rages on...!" 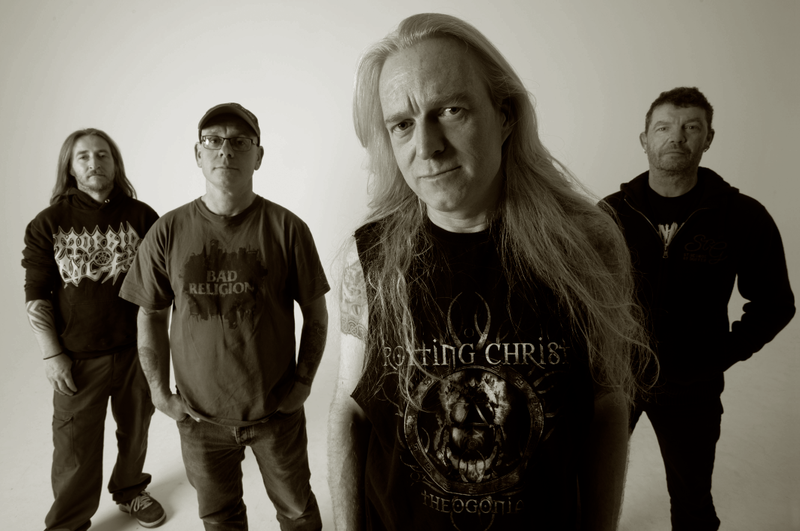 In comparison to its predecessor, the new record from MEMORIAM focusses more on the aggressive side of the band's music. 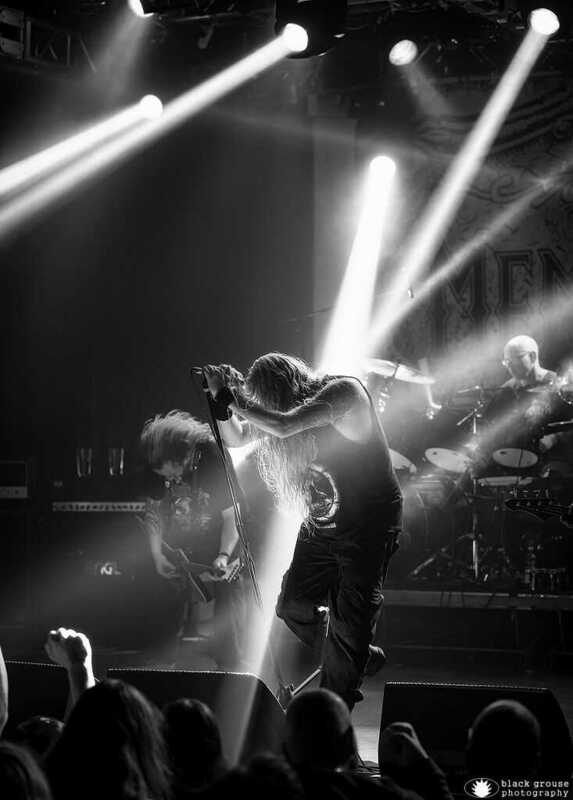 The band have also put a lot of work into developing their sound, creating a monstrous tone that further enhances the imposing warfare.»The Silent Vigil« still sounds like MEMORIAM, without repeating their successful debut album. The war rages on! 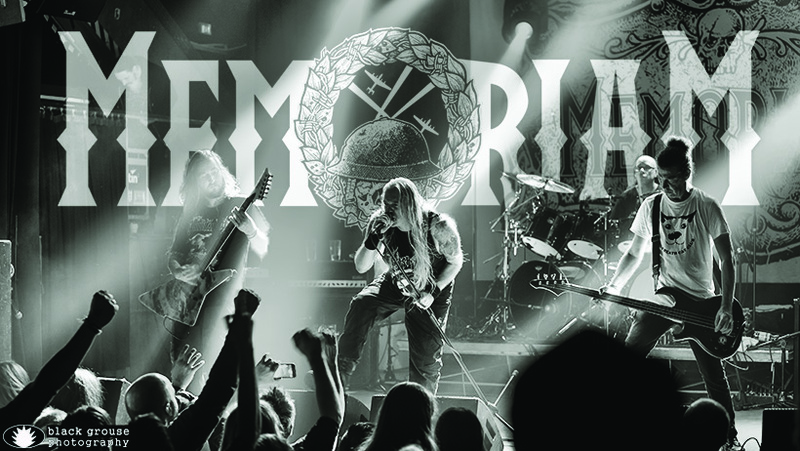 The second album from old school metal veterans MEMORIAM, »The Silent Vigil«, is out now. 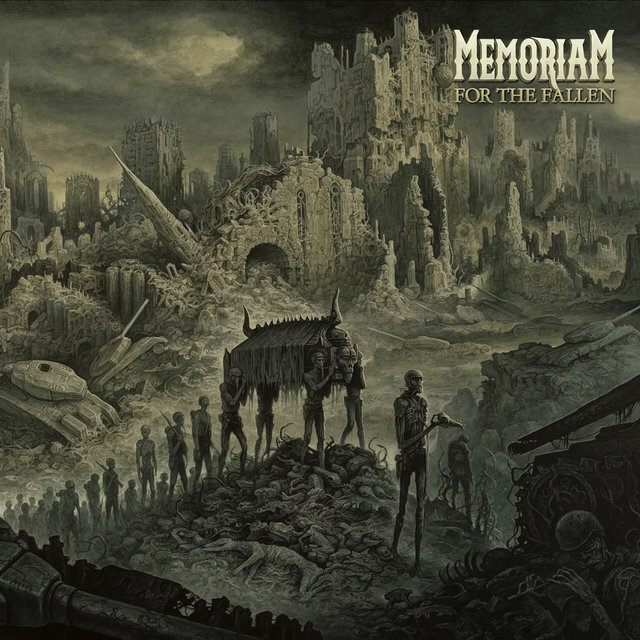 Just a year after the release of their debut album »For The Fallen«, the band returns with an authentic, raw offering packed with old school death metal destruction. 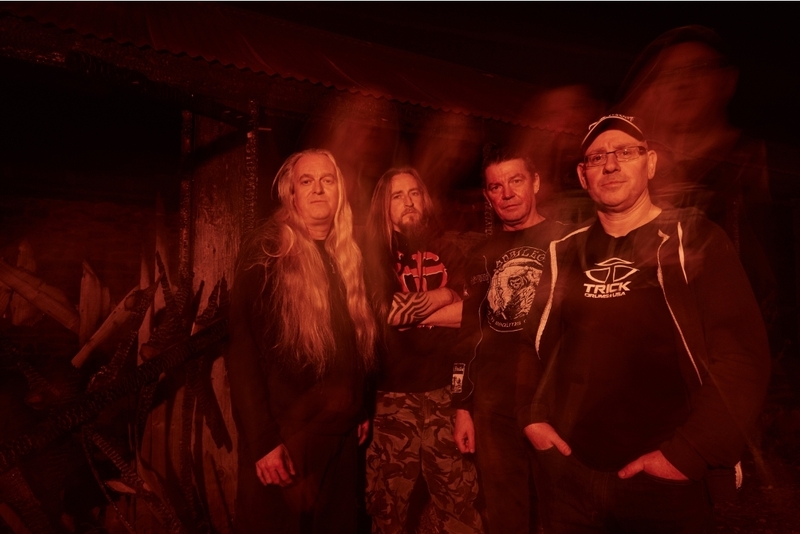 In comparison to its predecessor, the new record from MEMORIAM focusses more on the aggressive side of the band‘s music. 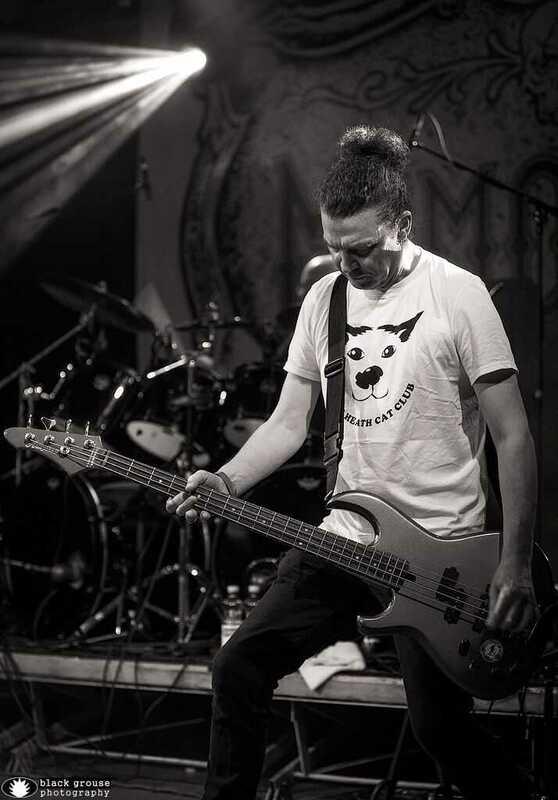 The band have also put a lot of work into developing their sound, creating a monstrous tone that further enhances the imposing warfare. »The Silent Vigil« still sounds like MEMORIAM, without copying the successful first album. "As Bridges Burn is a song about change - a song about moving forward and not looking back. 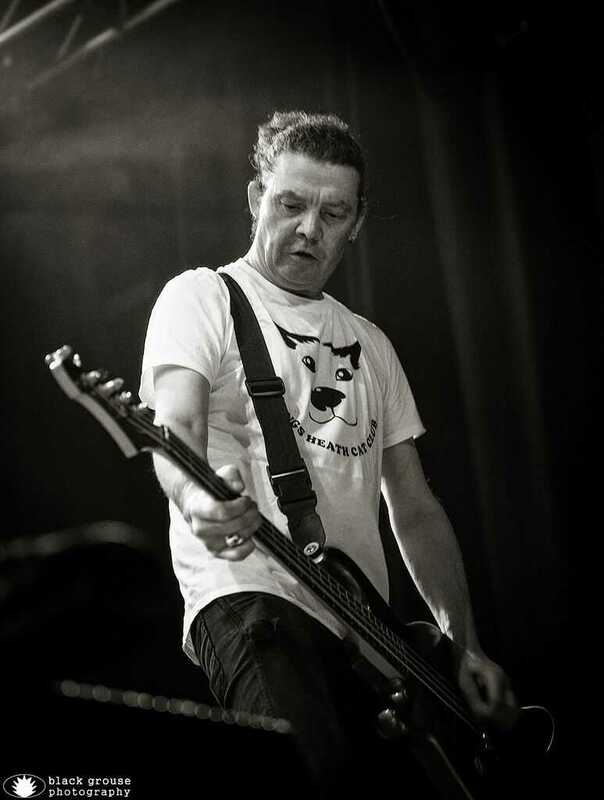 It is a song about transition which reflects the place where the band are at right now. It is a song that is all about having no regrets for the past and having hope for the future." The album's formidable artwork was created once again by Dan Seagrave (BENEDICTION, DISMEMBER, HYPOCRISY, SUFFOCATION,...). 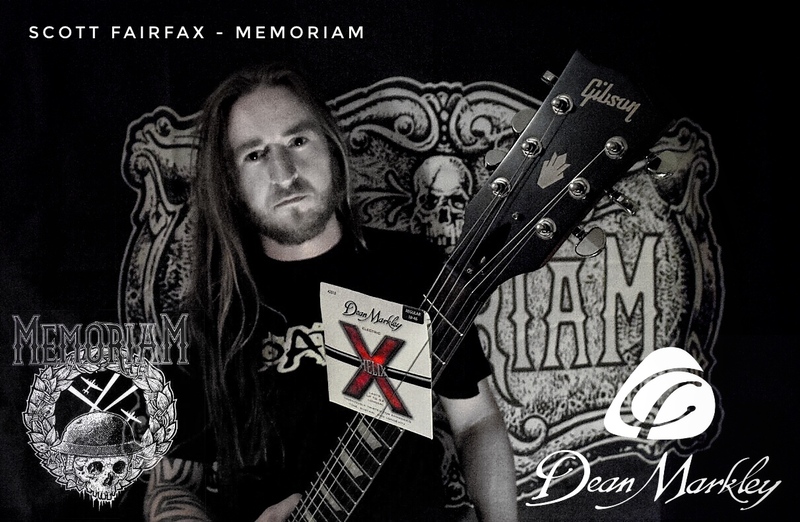 "Following the success of working with Dan Seagrave for our debut album »For The Fallen«, we decided that we had to get Dan involved for the next album cover. 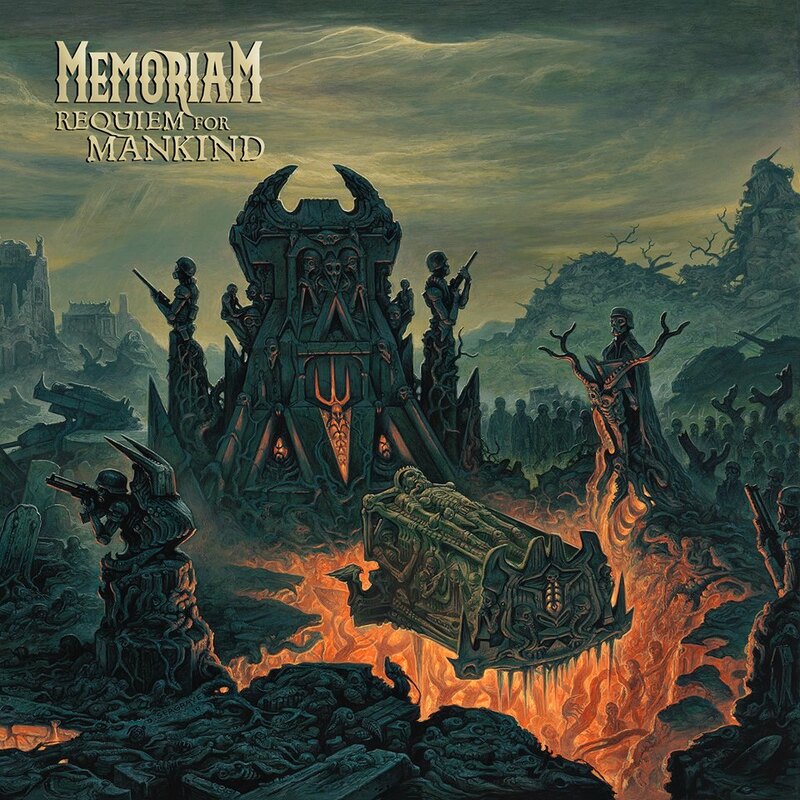 Initially we used Dan as we were all very impressed with the art that he has created for bands over the decades and Scott in particular wanted to have an album cover designed by Dan Seagrave, as part of the things he wanted to achieve with MEMORIAM. Dan really encapsulates the Old School Death Metal feel to the album covers that he creates; they are full of detail and very atmospheric. We gave him a brief for the »For The Fallen« debut cover and he did a great job. We briefed Dan and asked him to create an image which followed on from the first album; the first album features a funeral procession, the coffin of the fallen leader paraded across an ethereal battle scarred landscape. »The Silent Vigil« represents the next phase of the journey where the coffin is lying in state with the followers standing in silence almost like terracotta soldiers. The cover has an overall solemn feel to it, with the ravaged landscape in the background and burnt out wrecks of military hardware in the foreground. We are really pleased with what Dan Seagrave has created for us once again and we are proud to have his artwork on our album cover. We already have an idea for the next album cover and we hope that Dan will be able to do this for us too." 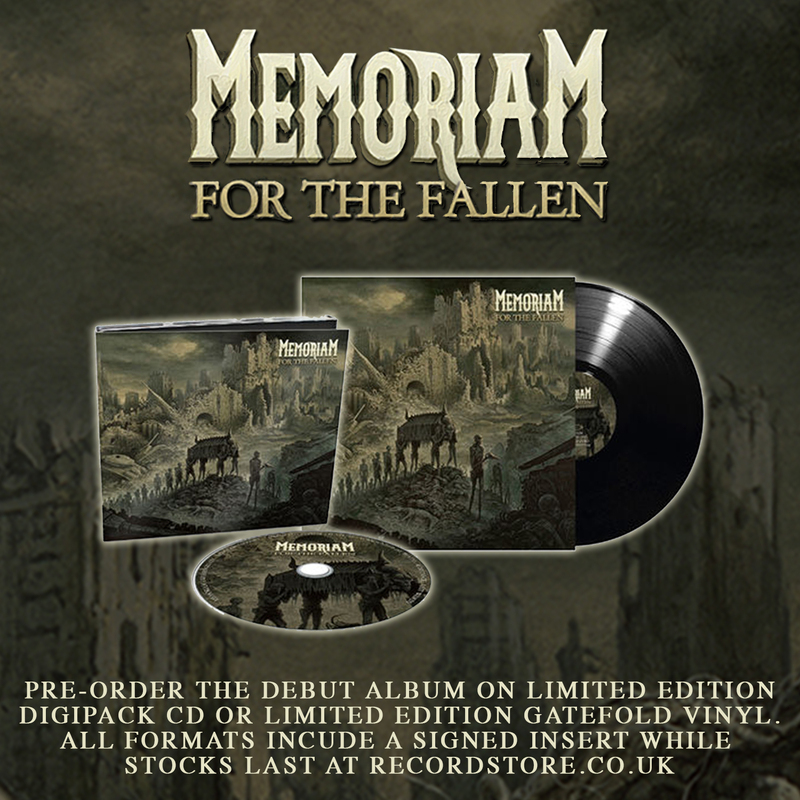 2017 saw Memoriam release the Hellfire Demos II in January followed by their hugely anticipated debut album 'For The Fallen' through Nuclear Blast Records in March. This was followed by 20 selected shows throughout Europe in that year. 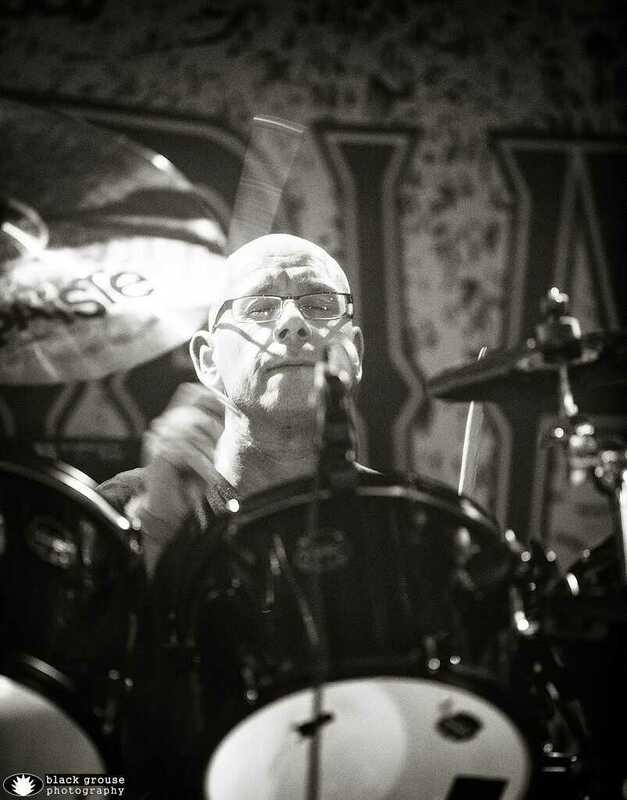 In December 2017 Memoriam headed to RB studios to record the second album ' The silent Vigil' which is to be released through Nuclear Blast Records in March 2018. Onward into battle…The war still rages on……. The speed at which MEMORIAM operate and the pace they've kept up since their formation has kept jaws perpetually on the floor. Officially brought to life in March 2016, just a few weeks later their debut two track demo »The Hellfire Demos« was released. 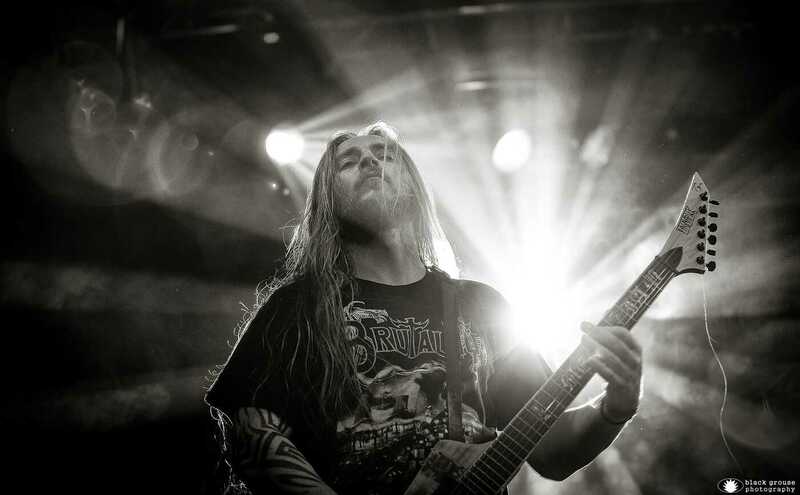 Even more astoundingly, with only these two songs under their belts the British death metal squad catapulted themselves into the spotlight of the international metal scene. 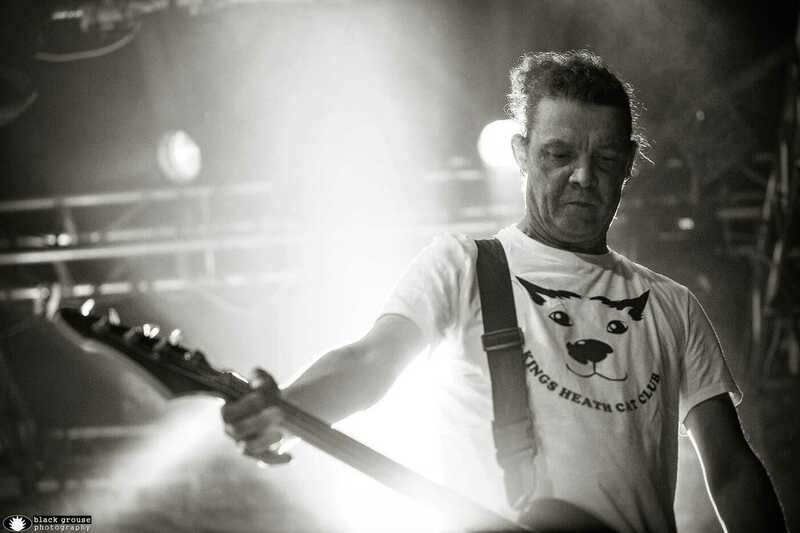 The machine rolled ever forward and their first live show appearances were swiftly confirmed. 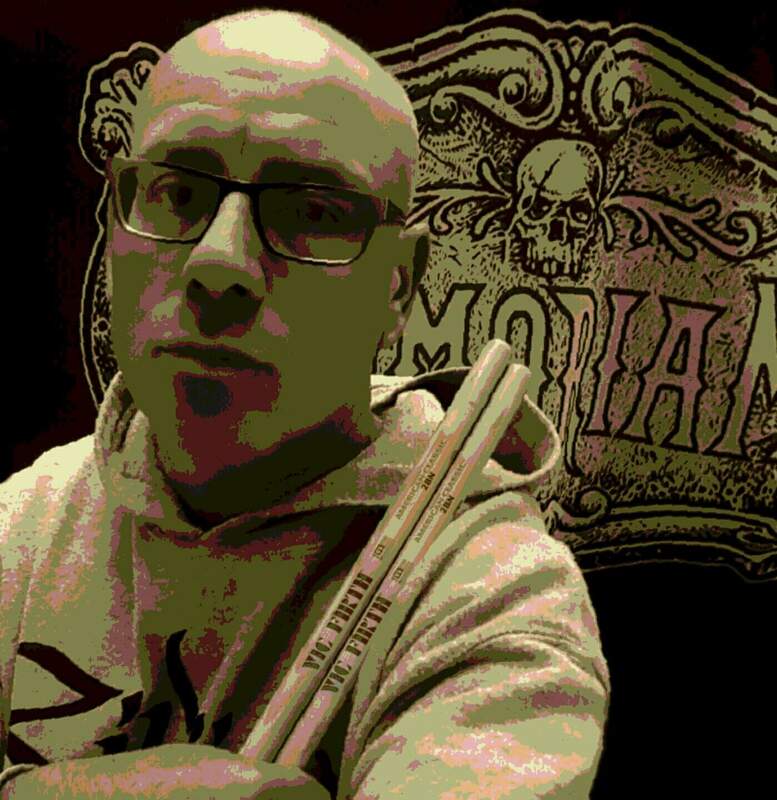 In the meantime, MEMORIAM signed a deal with Nuclear Blast Records. 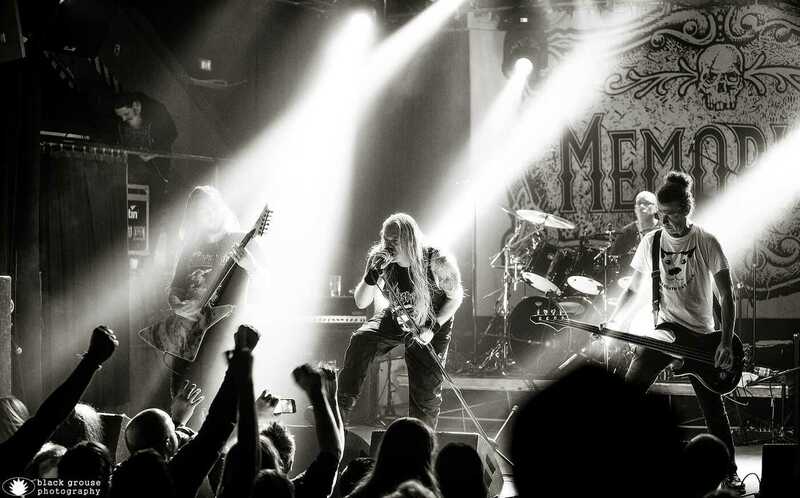 Their first major milestone was the release of their debut album »For The Fallen« which has more than substantiated the deeper meaning of the band. The four musicians succeeded in doing something which most of their peers have not achieved in their entire careers - they've immortalised themselves within the history books of heavy metal. 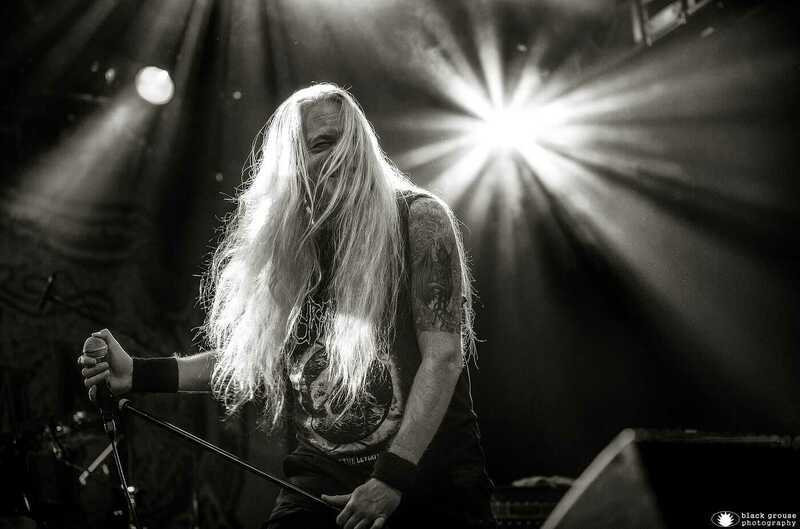 It's not surprising that MEMORIAM consists of veterans of the scene who have achieved the status of legends, at least in death metal circles. 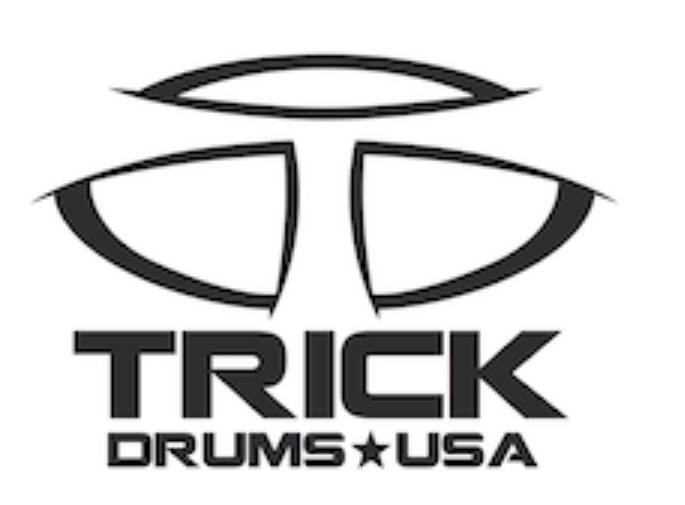 With frontman Karl Willets (ex-BOLT THROWER), Frank Healy (Bass, BENEDICTION), guitarist Scott Fairfax (live guitarist, BENEDICTION) and drummer Andrew Whale (ex-BOLT THROWER), the highest quality is guaranteed. This fact has been recognised by fans all over the world as well as by the press, who reverentially praised the debut. 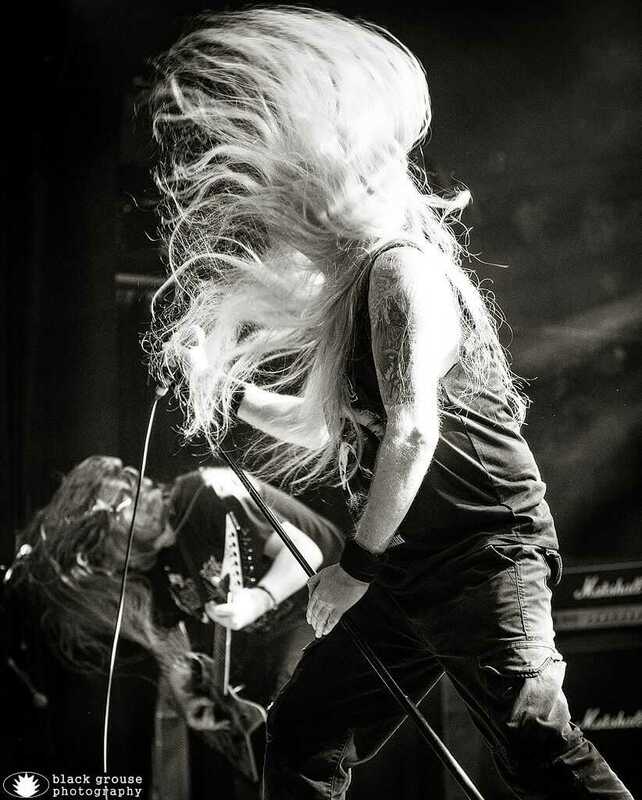 When British institution BOLT THROWER disbanded in early 2016, no-one dared dream that a super group or successor might be just around the corner, let alone that their consciousness might live on and inhabit a new form. 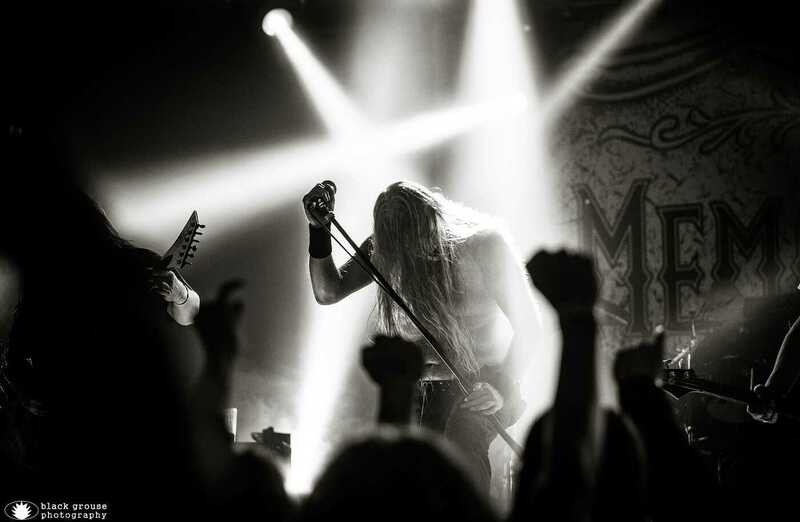 The signature sound of these musicians lives on, and »For The Fallen« in its relentless style rolled down each and every preconception about the band's sound. 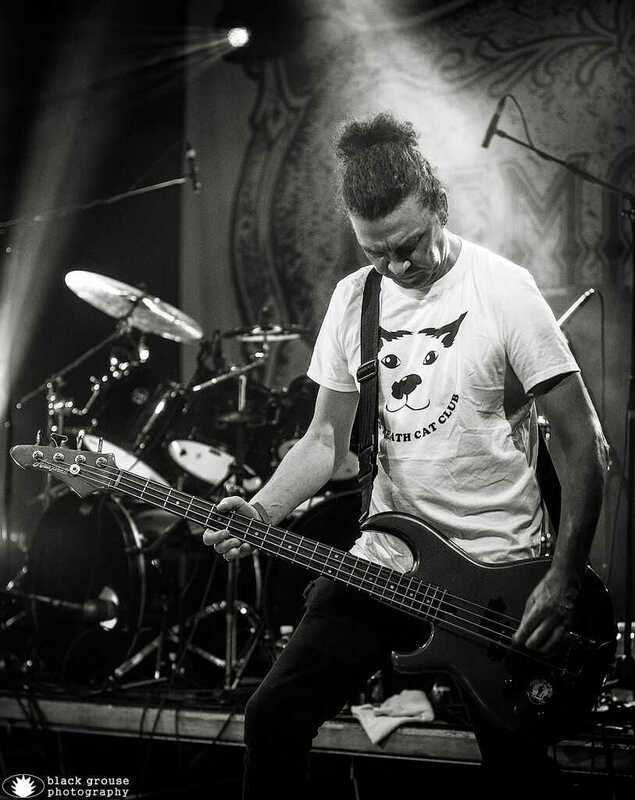 For the musicians themselves, »For The Fallen« could be called an adjustment period in which they dealt with and aired their sadness and grievances due to their losses. 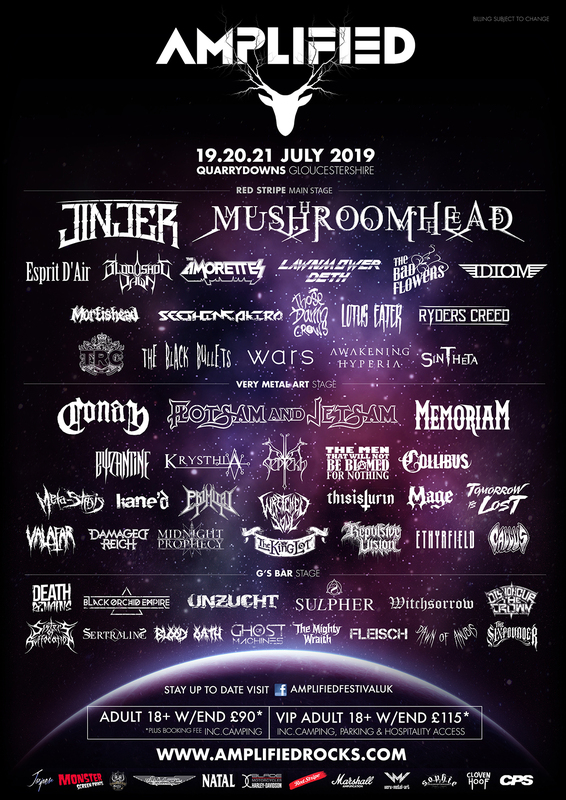 As the year ticked on beyond the album’s release it became ever more apparent that the band was nowhere near taking a breather, and after several successful shows including Wacken Open Air, Graspop Open Air and Roadburn Festival they once again knuckled down to writing new material. This work has now been collected into eight merciless tracks in the form of a new work titled »The Silent Vigil«. 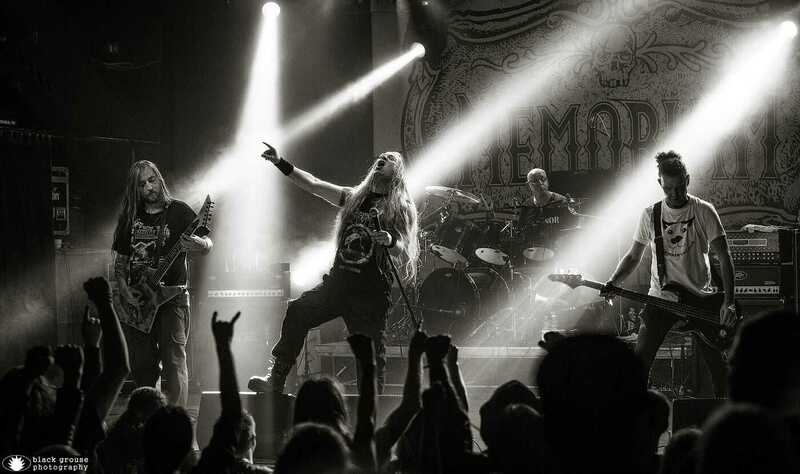 MEMORIAM’s second album is less affected by sadness compared to its precursor, and their aggressiveness has increased manifold. The band has also worked intensively on the complexities of their sound, creating a monstrous tone that further enhances the imposing warfare. »The Silent Vigil« still sounds like MEMORIAM, but without once copying the debut. Fans need not worry; »The Silent Vigil« exudes their inimitable old school flair once again and has not abandoned their merciless groove for even one split second! 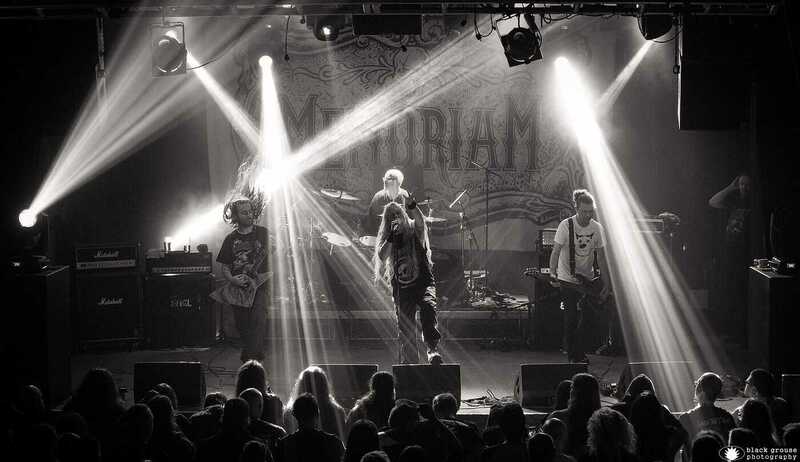 17th September 2016 - Memoriam are to start recording the debut album at Hellfire studios set for Release through Nuclear Blast Records in February 2017. 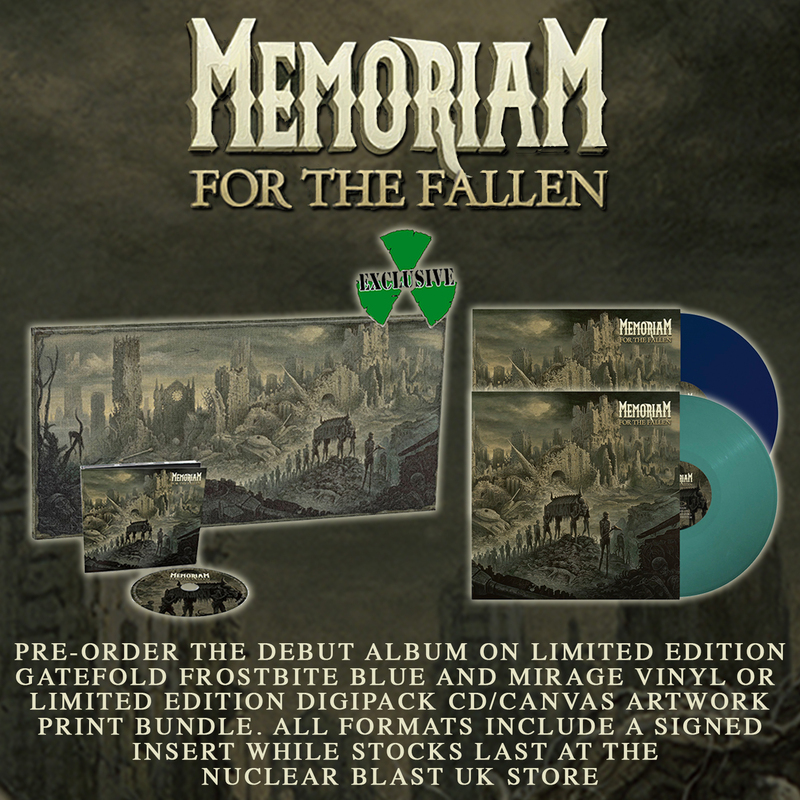 The wait is finally over and today sees the long awaited release of »For The Fallen«, the debut album from old school death metallers MEMORIAM through Nuclear Blast Records. The album's impressive artwork was created by Dan Seagrave (BENEDICTION, DISMEMBER, HYPOCRISY, SUFFOCATION,...).